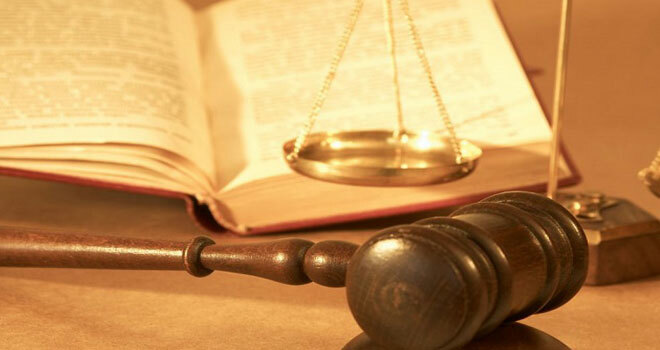 The decision in the Hlumbane case by the Appeal Board of the FSB provides very interesting information about the Board’s powers in terms of decisions made by the Registrar of Financial Services Providers, particularly its discretionary powers. The appeal stems from a decision by the Registrar to debar the appellant for three years. The appellant was found guilty of having paid a former employee of the examination authority an amount of R1 000 in return for a pass result for the RE1 and RE5 examinations after the appellant had repeatedly failed. The Registrar ruled that the transgressor no longer met the requisite character qualities of honesty and integrity. (See article on RE fraud below). In the initial appeal, the appellant sought to have the Registrar’s decision overturned in its entirety, but changed tack and only appealed against the three year debarment. It does note that the Regulator must act judiciously in this regard, and that the appropriateness of the sanction will be determined by facts applicable to each case. The severity of the contravention will determine the period of debarment. In the Appeal Board matter of Nomvuzo Nkalitshana v Registrar of FSPs it was held that: “…the debarment provisions of the FAIS Act aim to protect the interest of clients requiring financial services. The intention is to remove unscrupulous persons from the industry and serve as a deterrent to wrongdoers”. “In simple terms, the Registrar’s decision was a statement announcing that the Appellant can no longer be viewed as fit or competent to assist the public to make investment decisions. See Financial Services Board and Barthram and Another. The Registrar therefore put up a fence to protect members of the public from the Appellant who has conducted himself improperly. Debarment is the fence. The Board also notes that the FAIS Act provides for neither maximum nor minimum periods of debarment. This aspect also falls within the Registrar’s discretion. In the Hlumbane case, the Board took cognisance of the principle that persons who have had a lapse in their life are capable of mending their ways. The principle speaks to the prospects of rehabilitation of a person who had been found to not meet the requisite standard of character. Therefore the Board had to consider whether the Appellant appreciated the error of his ways. Such appreciation would often show itself in expressions of remorse. “It is thus crucial for a court confronted with an application of this kind to determine what the particular defect of character or attitude was. More importantly it is for the appellant himself to first properly and correctly identify the defect of character or attitude involved and thereafter act in accordance with that appreciation. For, until and unless there is such a cognitive appreciation on the part of the appellant, it is difficult to see how the defect can be cured or corrected. It seems to me that any true and lasting reformation of necessity depends upon such appreciation”. Click here to download the Hlumbane decision.